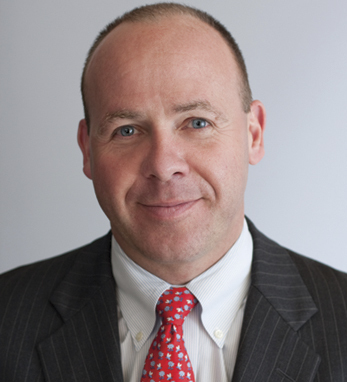 Dermot J. O’Brien is executive vice president of Human Resources at TIAA-CREF and a member of the company’s Executive Management Team. He has more than 20 years of experience in financial services in both institutional and retail businesses. Dermot started his financial services career at Morgan Stanley, where he spent nine years in various roles, including head of HR for Japan. He is a founding member of the Human Resource-50 Group, and also serves on the CT Partners Advisory Board and helps develop the Institute’s agenda and priorities. Dermot has volunteered with Junior Achievement for several years, teaching children the basics of financial literacy. A native of Dublin, he holds an undergraduate degree in finance from the Lubin School of Business at Pace University, where he is a frequent guest lecturer. He is the son of the late Dermot O’Brien, 1957 All-Ireland GAA captain for County Louth and well-known Irish entertainer. UPDATE: As of June, 2012 Dermot is now chief human resources officer at ADP.